Walking. Walking symbolizes doing, going or living. If sitting symbolizes resting in the Lord, then walking is symbolic of a practical outworking of that position in Christ. In our prayers, we are not only to just pray and wait on the Lord to answer; God wants us to do. Our faith in prayer without works is dead. Prayer without legs is no prayer at all. Sometimes He may want you to just pray and wait, but at other times He may want you to put some legs on those prayers. Now, as you are about to do the works that God has called you to do, you must also remain spiritually in the sitting position of resting in Christ. Hence, when we walk, we walk not in our own strength, doing good works in our own effort, but we walk in the Spirit—by His strength and leading. 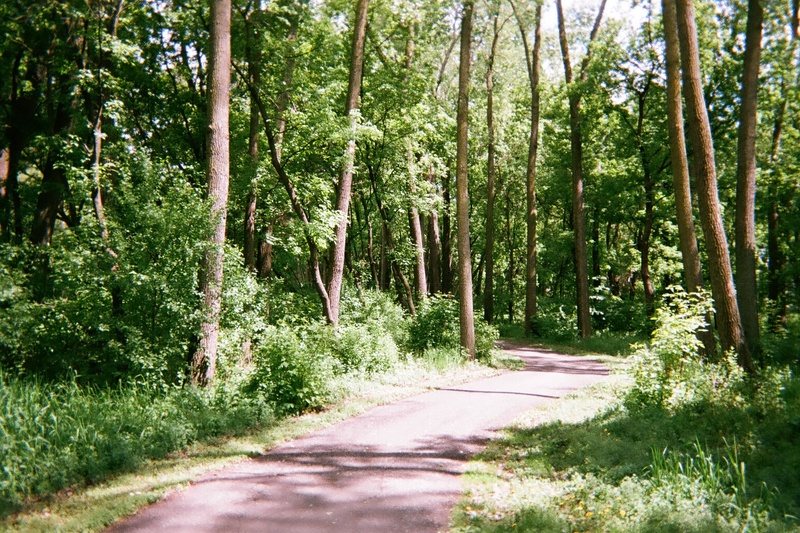 Have you heard of “prayer walking?” It is a practical and fun way to pray. And it gives to us an illustration of how we are to walk in the Spirit. If you have never tried praying while walking, you should try it. It will revitalize your prayer life and add a new dimension of faith to your prayers. A couple of summers ago I had the opportunity to be involved in getting the Jesus movie into the hands of people in our neighborhood. Part of this project involved “prayer walking”—where each team would go out a few days before the actual distribution and walk around the community praying specifically for each house and each family. We would, for the most part, pray that God would prepare their hearts to see the movie, and that through viewing the movie they would decide to receive Christ. You could say we were really putting feet to our prayers. If you think about it, there are many cases in scripture where people walked while praying. How about the children of Israel as they walked out of Egypt into the wilderness. Don’t you think they were praying and praising and thanking God? Or how about when Joshua and his troops walked seven times around the walls of Jericho? Believe it, that was a prayer walk of great faith. What about Jonah? After being swallowed by that big fish, he, being obedient to the Lord, went straight to Ninevah and walked around and through the city (a four days walk) preaching repentance to the people. I’m sure he prayed as He walked, for he was greatly outnumbered in that wicked city. And look at the results in each case: The children of Israel, seeing many works of the Lord along the way, eventually reached the Promised Land; the walls of Jericho fell down; and the people of Ninevah repented—some have said it is the greatest revival on record. I must confess that most of the time I walk and pray just to get out of the house and breathe some fresh air and to unload all of my burdens on the Lord. I “pray walk” not to see miracles but to be refreshed in His presence. As you walk and pray I suggest that you make it a fun time. Go to a scenic and beautiful place, and as you pray admire the beauty of the Lord and thank Him. Make it a praise time. Make it a time of renewal. There are other times of course when God may call you on a special mission to reach a certain people—such as when I was involved with the Jesus movie distribution. In whatever type of prayer walk you do, you can be sure that God will bless you and will add to your faith. 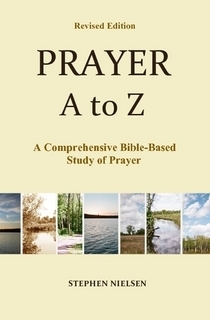 This entry was posted in Kneeling and Prayer, Prayer A to Z Excerpts and tagged prayer, prayer posture, prayer walking. Bookmark the permalink. I have done it early in the morning to get some fresh air and to revitalize my energy. Good while I did it .I struggle for awhile if it was right do prayer walking. It is done in church and just been a Christian I used to do prayer walking on my way to work. There are many pluses for prayer walking. It allows you to get fresh air, and also tends to clear the mind.